Italian Lemon Pound Cake is the only lemon cake recipe you will ever need! Italian Lemon Pound Cake is the only lemon cake recipe you will ever need! You are going to love the super moist texture and the rich citrus flavor. 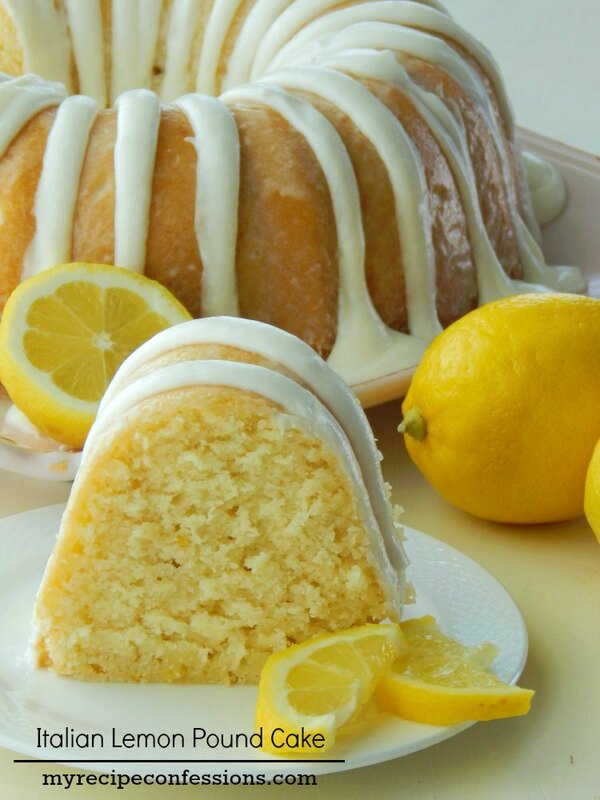 The Italian Lemon Pound Cake is sure to have you hooked after just one bite. It really is that good! Every time I take this cake to a party it is always a huge hit. Have you ever bit into a lemon dessert and instantly pucker up because the lemon flavor is so overpowering? You don’t need to worry about that with this recipe. It has the perfect balance between sweet and tart, so it is pucker free. If you have a chance, try making the cake the day before you are going to serve it, because It tastes even better the next day! Serve this Italian Lemon Pound Cake at a baby or wedding shower or enjoy it while sitting on the back porch on a quiet summer evening. Who am I kidding, this cake would be amazing no matter where you are or who you serve it to. *This post contains affiliate links which means I receive compensation if you purchase something from these links. Here are some of the items that I recommend for making this cake. *UPDATE: I added 1 teaspoon of fresh ginger to the cake batter, because I felt like it needed a little bit of kick to the lemon flavor. It’s amazing how much of a difference it makes. Then I omitted the butter from the glaze, because the butter is very temperamental and can curdle. 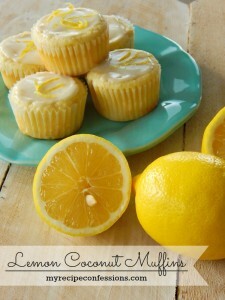 I brush the glaze on the warm cake and once it has cooled down, drizzle the lemon cream cheese frosting over the cake. 1. Sift flour, baking powder, and salt and set aside. In another bowl, cream butter and sugar until light and fluffy. Beat in eggs, one at a time. Mix in the sour cream, lemon juice, vanilla, ginger, and lemon zest. 3. Bake for 70 to 80 minutes or until a knife inserted in the center of the cake comes out clean. Remove the cake from the oven and allow to cool for 5 minutes. Turn the cake over on a cake platter. 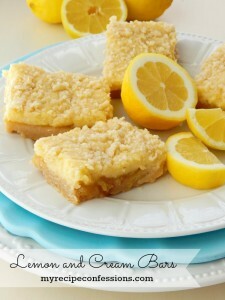 Spread the lemon glaze over the warm cake so that the glaze can soak into the cake. Let the cake cool completely and drizzle the lemon cream cheese frosting over the cake. 1. Whisk the powdered sugar and lemon juice together and mix until the glaze is smooth. Mix the all the ingredients together until smooth and creamy. I love lemon pound cakes the recipe calls for ginger can I use something else? You don’t have to add the ginger to the cake. 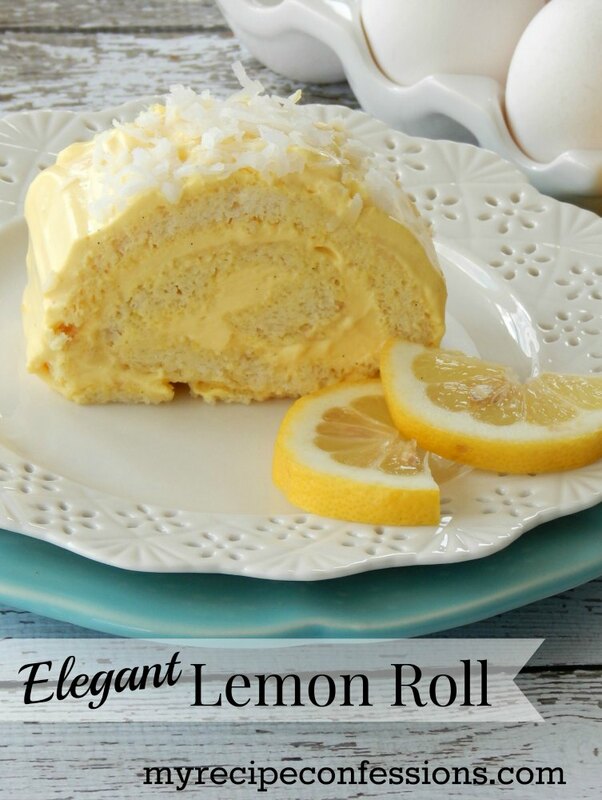 The ginger really enhances the lemon flavor but the cake is still delicious without it. Do I have to add the ginger? No you don’t have to add the ginger. There isn’t a pronounce ginger flavor in cake it just enhances the lemon flavor. 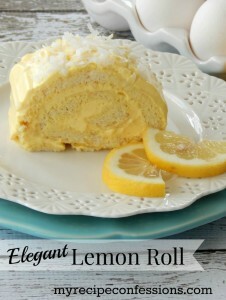 It needs to be refrigerated once you frost the cake with the lemon cream cheese frosting.